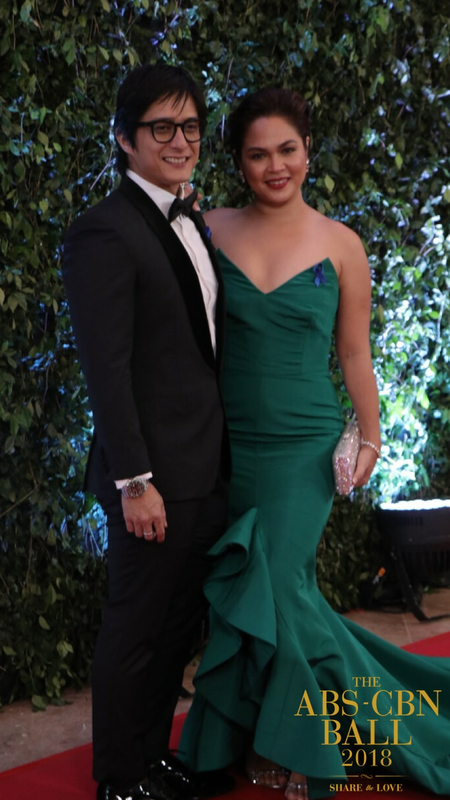 Get kilig with these Kapamilya love teams at the #ABSCBNBall2018! 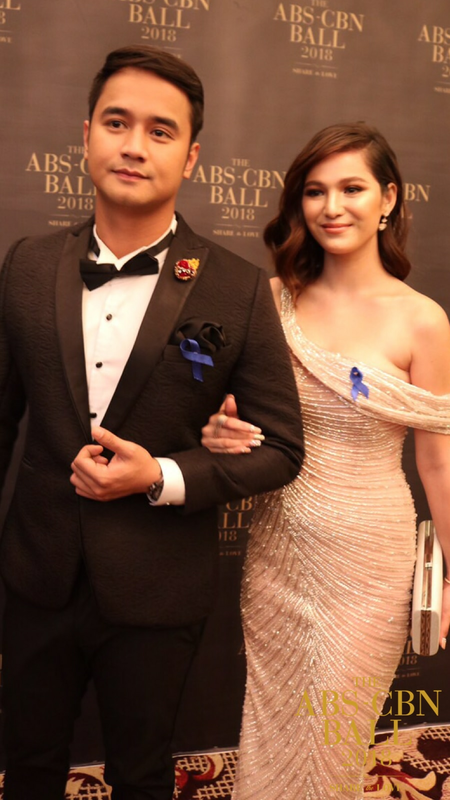 Tonight, September 29, really is a night to remember as the biggest stars came together for the ABS-CBN Ball 2018. 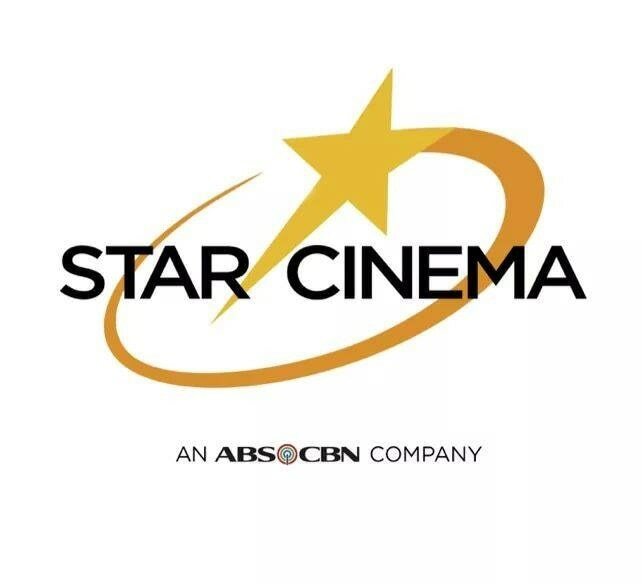 Also at the red carpet are the love teams part of the upcoming comedy “Fantastica: The Princesses, the Prince, the Perya,” like MayWard (Maymay Entrata and Edward Barber), LoiNie (Loisa Andalio and Ronnie Alonte), and DonKiss (Donny Pangilinan), which stars the unkabogable comedian Vice Ganda. Browse the photos above to relive their red carpet kilig! ABS-CBN Ball 2018: What would KathNiel's movie characters wear? ABS-CBN Ball 2018: What would these LizQuen movie characters wear? ABS-CBN Ball 2018: What would these JoshLia movie characters wear? ABS-CBN Ball 2018: What if Luke and Shine (MayWard) went together?